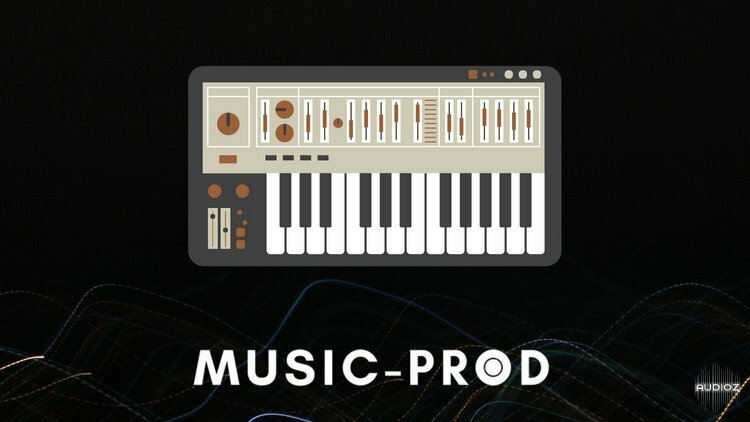 In this complete music production course for Logic Pro X, I will show you how to become an electronic music producer with getting into music production from scratch. First course is a quick start course to Logic Pro X where I will learn you how to start out with Logic. After that we will cover music theory for electronic musicians which is very easy to follow. I will show you some key steps to know how to create chords without knowing anything about music theory. After that we're creating three different full songs - from scratch. This course is created for the absolute beginner as well as advanced users who wants to expand their knowledge in music production. We are covering all of the techniques that the biggest music producers are currently are using as well as limiting ourselves to create music production with ONLY Logic's stock plugins and free plugins - as well as working in the box. This Course Includes All You Need To become a music producer. Everything you need is included in this course and inside the included project files. We are also including 10+ Sample Packs, 3 full project files that will improve your productions as you can use them for free in your own tracks - all royalty free. Create full music productions within the box only - everything is done within the Mac. Regardless of what your level of experience is or what type of music you are creating, this course will take you knowledge to a whole another level. I will show you step-by-step how to create three different tracks with Logic Pro X. Worst teacher ever he has no clue about music production. He nearly fails on every aspects. If you want to learn basics of Logic Pro X its not too bad but for music production its awful. Don't waste your time and bandwidth on this one.